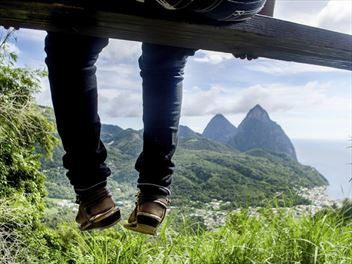 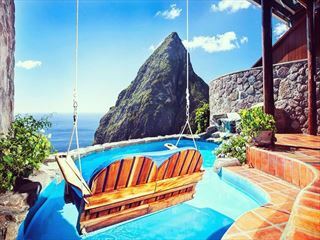 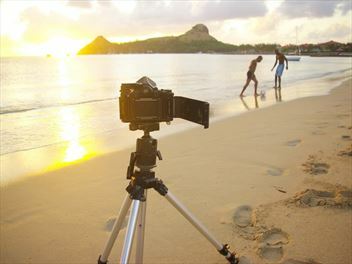 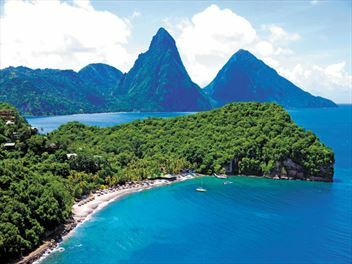 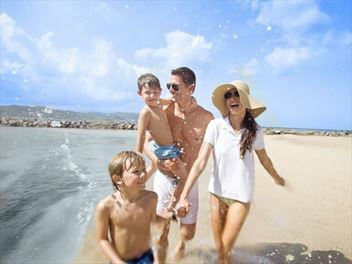 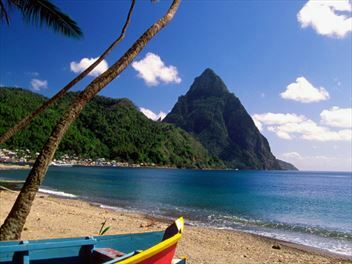 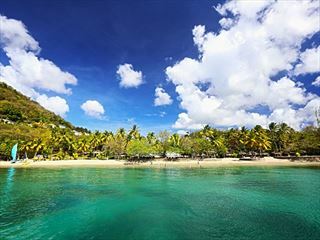 St Lucia boasts a stunning degree of diversity in the resorts and hotels on offer. 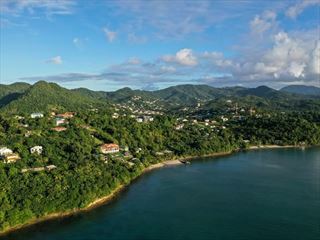 So if you’re looking for a unique and captivating boutique property, this might the perfect place. 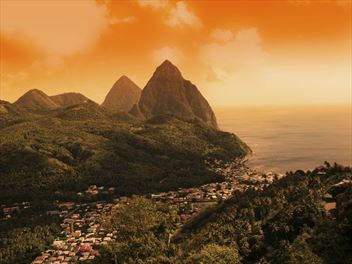 Enjoy outstanding views out onto the Pitons or the stunning beaches St Lucia is famous for – call us for friendly advice from one of our experienced specialists. 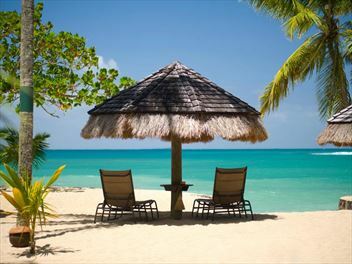 A charming resort in a secluded setting, Ti Kaye Resort & Spa allows you to enjoy the perfect beach escape with beautiful views, comfortable cottage accommodation and great facilities. 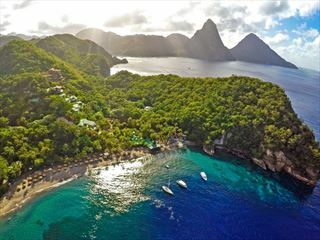 The adults-only Calabash Cove is nestled on a lush, tropical hillside sloping gently toward the turquoise waters of the Caribbean Sea, This resort radiates romance with stunning ocean vistas, a secluded white sand beach, custom-designed boardwalk and gazebo. 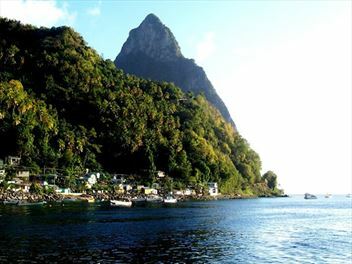 If you want an intimate and private holiday experience, and to go somewhere few people will ever see, then a boutique hotel experience is what you need – the boutique hotel is the ultimate alternative holiday experience and suits the beautiful island of St Lucia perfectly. 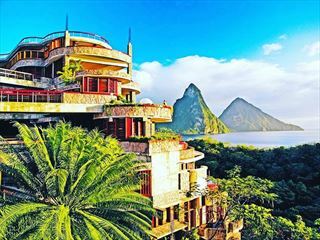 St Lucia has the most wonderful boutique hotels and Tropical Sky has curated a specially selected collection of hotels to suit your taste. 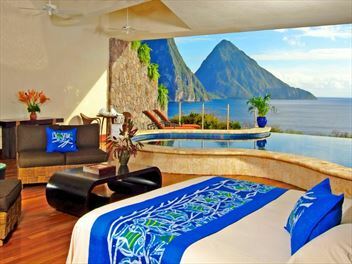 All out hotels are chic and stylish with personal service which cannot be beaten. 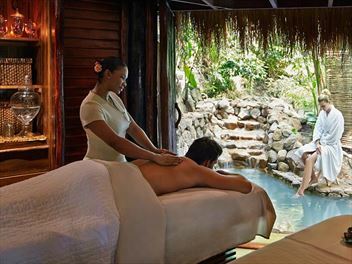 All of our boutiques are well-run, small hotels where the staff will go the extra mile to cater for your every need. 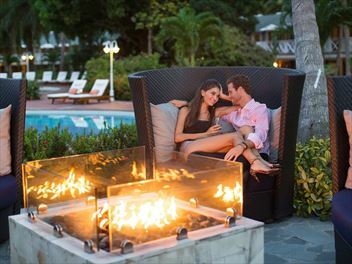 A boutique hotel is the perfect place to escape from it all – and the perfect place for a romantic getaway – just like St Lucia itself. 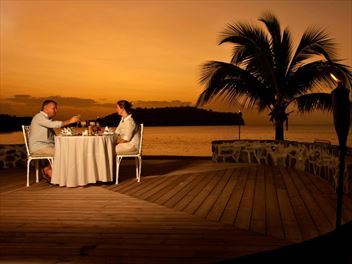 A boutique break is best suited to couples or small groups – the intimacy of the hotel and relaxed atmosphere are truly romantic, and in keeping with this atmosphere, guests are left to arrange their own entertainment as there are generally fewer arranged activities – though, of course, the staff is always on hand to give the best local advice. 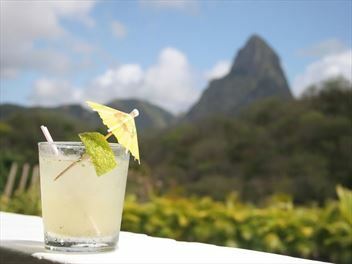 Many of our boutique hotels reflect the great culture and history of the island. 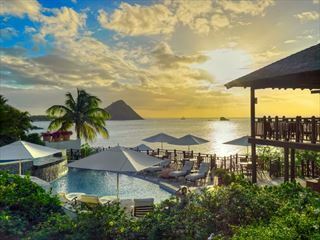 For instance The Coco Palm, St. Lucia’s newest and coolest four-star boutique hotel, has classic Caribbean French Creole décor, and all the modern amenities – Coco Palm gives you value without compromise. Among our boutique resorts is the amazing Ti Kaye Village hotel which has all the comforts you’d expect from a top hotel without destroying that rustic, barefoot feel that a Caribbean boutique hotel should provide.